This week started pretty well. 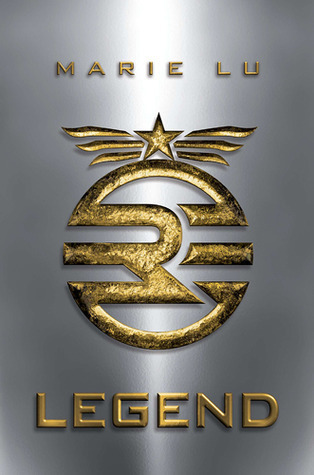 I started and finished reading Legend by Marie Lu. This is the first book in the Legend trilogy. However, since school started last Tuesday, my teachers gave me all the dates of my exams and it turns out...I have a ton next week, the week after that...until the end of January. I'M SO STRESSED OUT! 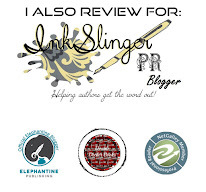 Remember my bout of books TBR? Yeah, forget about that because I'm completely failing. I managed to read Prodigy the second book of the trilogy...at least a hundred pages. 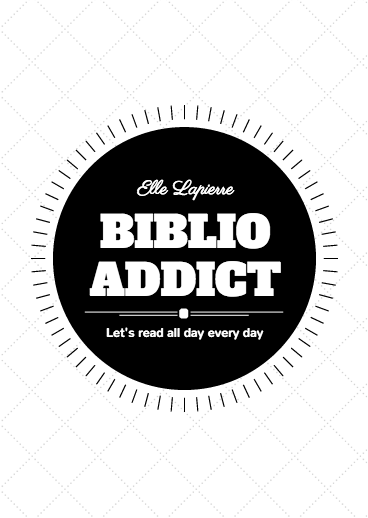 I also started reading Pride & Prejudice for the 2015 reading challenge but I still haven't finished it. I also started one of the books I have to read for review so that's pretty cool.